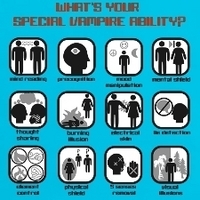 vampire powers. . Images in the Twilight Series club tagged: vampires.